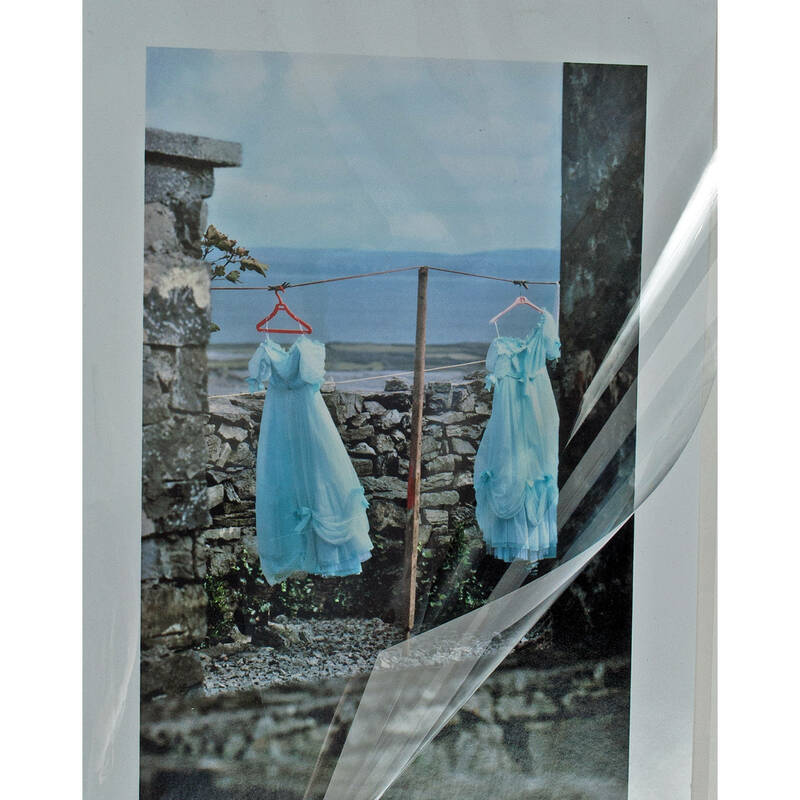 10 Polyester L-Sleeves (9.0x15.0") from Archival Methods protects your prints with an archival-safe polyester shield. The sleeves' L-shaped opening (1 long and 1 short side open) make it easy to insert and remove items from the sleeves without harming them. The sleeves feature a static charge that holds the print in place without damaging them. Box Dimensions (LxWxH) 19.0 x 14.0 x 1.0"